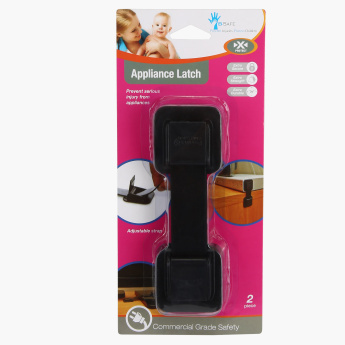 B-Safe Appliance Latch | Black | Protect your little one from danger in the household. Use this appliance latch at home which is essential for your kid's safety. It prevents serious injury from appliances. Installation is easy and can be used for a long time.